What’s All This Talk About Fascia? The topic of fascia is being mentioned in fitness, health, medical research and injury recovery discussions everywhere these days. Foam rolling, massage, yoga and special tools are creating ways for wellness minded people and athletes to keep this mysterious body part in optimum condition. So where exactly is it? And what is it? Fascia is everywhere. This matrix of protein fibers and gooey fluids acts as a weblike fabric interweaving and containing every bone, nerve, muscle, gland, blood vessel and organ in the human body. With about 70 trillion cells buzzing along together pumping, digesting, repairing and transporting that’s a lot of fascia! It has the strength and toughness of collagen fibers with the flexibility of stretchy elastin floating in a gelatinous base. It conforms, flexes and stabilizes – transitioning the forces of movement and gravity along bone, joint & muscle while simultaneously cushioning delicate organs. Fascia contains sensory nerves that communicate pressure, temperature and tension to the brain. When damaged from overuse, atrophy, malnutrition or impact an inflammatory process begins. This increases circulation and fires up the fibroblasts (cells that create new tissue). If the stress continues before the area has healed, the reinforcing collagen forms in disorganized, stiff layers. This scar tissue, then impairs the flow of vital nutrients and oxygen. It also affects the tissue’s conductivity of electrical impulses and ability to whisk away cell waste. The body/brain senses these limitations and prevents further injury by bracing with muscle spasm. Muscle spasms hurts. It also impairs the joints from full range of movement. Thus begins the cycle of pain-spasm-bracing-loss of muscle strength and vitality. Over time, the changes in the lines of tension within the body create imbalance in its center of gravity. Loss of symmetry and resulting compensations, then create tension and joint compression. So What Keeps It Healthy? Think of a sponge – when wet it is most flexible, forgiving. The interstitial fluids that plump this network of fibers carries away unwanted microbes and creates the slide necessary for organs, muscles and circulation to function. Without adequate water intake the fibers become stiff, crusty and more prone to bunching or tearing. Eating a plant based diet provides sufficient protein, antioxidants and lipids that allow the connective membranes to rebuild and repair themselves. Limiting foods that create an acidic ph to the body – animal products, sugars and refined carbs, also helps to quiet any inflammation. Like most things in nature, fascia adapts itself to the demands made of it. Below the skin that surrounds the eye, it is finer than spider silk. While the strap-like layers of the illiotibial band are strong enough to tow a small car! From toe to scalp it requires the energy of motion to help pump, ply and pull it to life. The more it is slid across layers over and under, bent and stretched the more pliable it becomes. Yoga, pilates, active isolated stretching, gymnastics and other sports that lengthen while strengthening the body are ideal ways to enlivens and move the body. All massage effects fascial layers. Even a gentle Swedish massage or foam rolling at home will encourage circulation and improve its texture. With deeper, specialized bodywork, sometimes called myofascial therapy, the adhesions that form from repetitive strain or injury to its matrix will smooth and loosen. 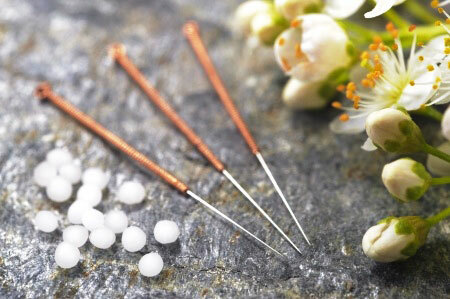 This restores lymph and blood flow. Just as important, as the manual effects of massage on fascia, is its ability to reduce stress hormones in the body. Adrenaline, cortisol and other inflammatory hormones have shown to inhibit the immune system and fascial healing. Unfortunately, many of the standard medical exams such as trays, holograms, CAT scans & electromyography do not show fascial adhesions. A skilled manual therapist can identify and release these limitations. 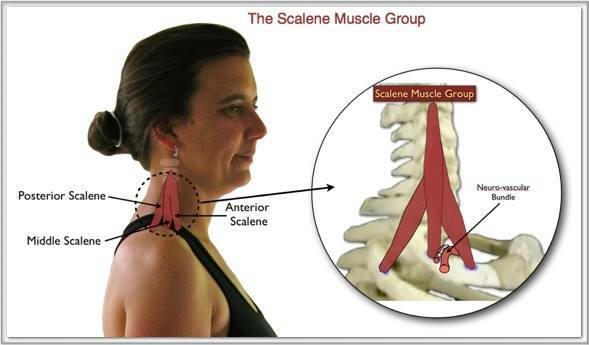 Neuromuscular therapy would, then be an excellent way to re-educate healthier patterns of movement. As more research is being completed the more apparent it is becoming that the human body is connective tissue – from dermis to bone marrow. The idea of segregating and dividing body parts and their functions into separate elements may have been a distorted view. And the important role that this predominant tissue plays in our daily lives has been underestimated, especially in the understanding of pain science, aging and disease.